Magento is an open source content management system for commercial websites. This concept was first invented by Varien Incorporation, a private company headquartered in Culver City of California. The company released its first version of the software on 31st March 2008 in the name of Bento. A major part of the company was sold by Roy Rubin to eBay, which today is the only owner of it. 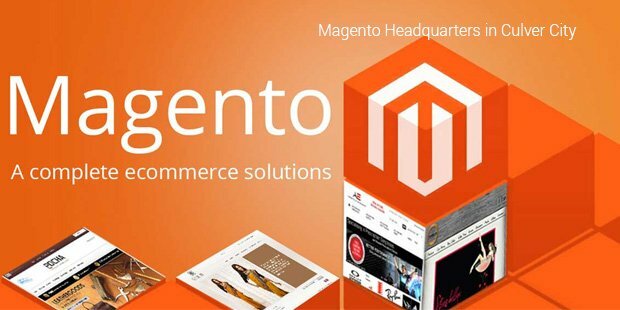 Now, the question arises as to what is the real use of Magento.This exclusive software has features like Wishlists, CMS system for static pages, Advanced searching, Layered/ filter navigation and more. "Magento Co-Founder Roy Rubin "
Some of the notable features and benefits include extendable API & Integration, there by rendering a great degree of flexibility. This means that Magento progresses and grows with your business. Apart from this, the software can be easily integrated with customer, order, inventory systems in order to yield enhanced functionality. Magento offers excellent Community and Professional Support. If the user gets stuck anywhere in the process, there are so many developers with sound skills ready to render their services and get the job done. Apart from this, Magento possesses amazing and very well designed code structure. 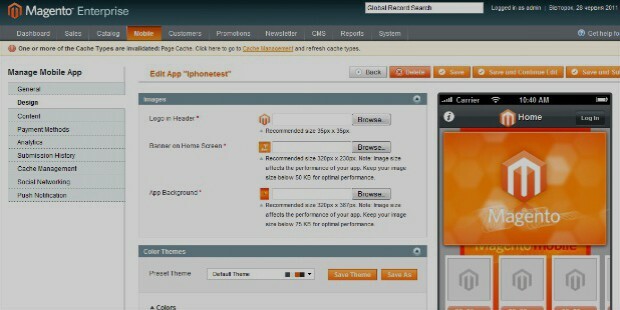 The format clearly enables a user to distinguish between the “core code” and the “third party code”. 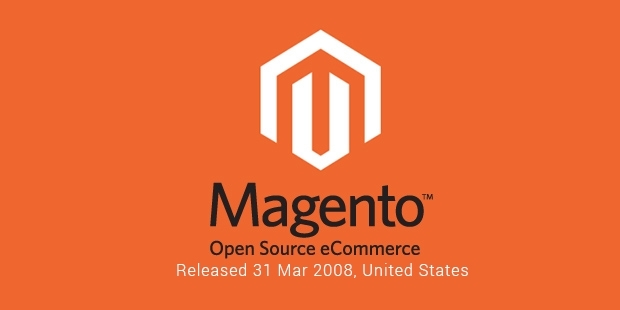 The very first public beta version of Magento was released on August 31, 2007. The latest edition in the market is the Magento Community Edition, this stuff was released on Nov 24, 2014. Prior to this, Magento’s Enterprise version was released but the software was a paid service, it offered a greater deal of functionality. This particular version was designed keeping in mind the needs of larger corporates that require assistance in terms of technicalities, installation, usage, configuration and troubleshooting.Magento’s Professional Edition, this idea developed from the Community Edition but had limited features as compared to the Enterprise Edition. 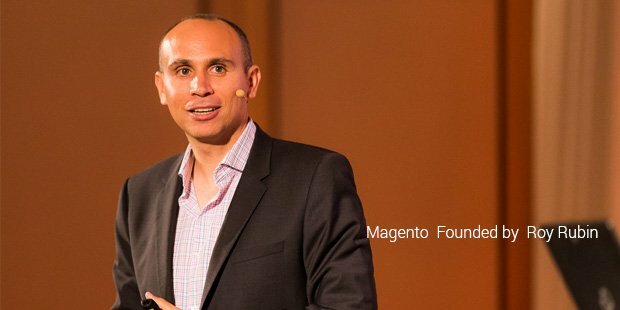 Amazingly, Magento announces its unique conference annually under the cite “Imagine eCommerce”. The first and the most successful conference was organized in the year 2011 in Los Angeles. The main purpose behind carrying out such conferences is not only to exchange commercial ideas, but also to pave the way for bigger opportunities. Every year, the conference is attended by more than 600 people from different parts of the world.